Supplied in a matt antique brass finish. 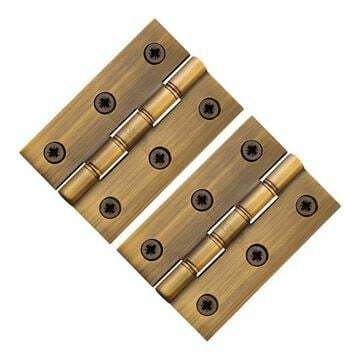 Hinge measures 4” (102mm) high by 3” (76mm) wide with a 3mm hinge leaf thickness. Suitable for use on regular doors & fire doors between 40-44 mm thick. CE Certified and Certifire tested for use on fire doors. 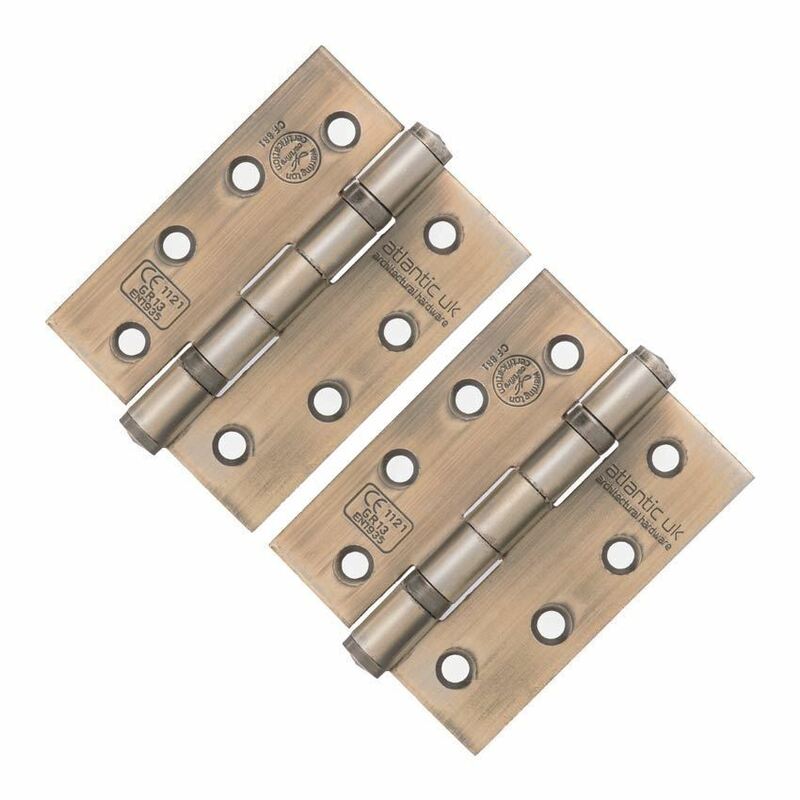 Priced and supplied in pairs with matching finxing screws.